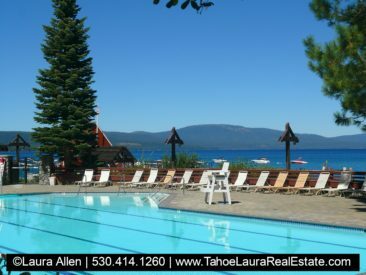 The Chambers Landing Condominium development is an exclusive, gated, lakefront complex. 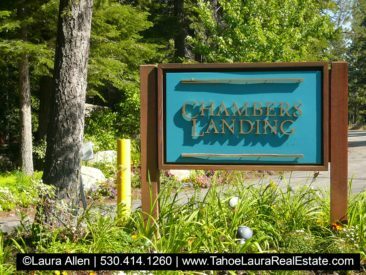 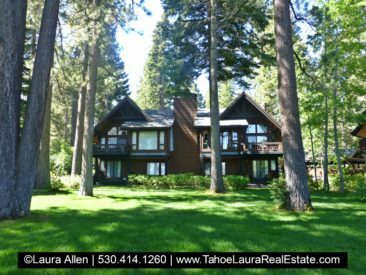 The Chambers Landing condos are located in ski resort community of Homewood, California on the West Shore of Lake Tahoe. 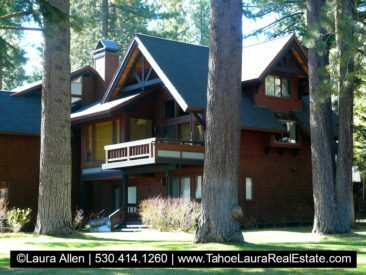 Chambers Landing is a well-known historic location on the West Shore of Lake Tahoe. 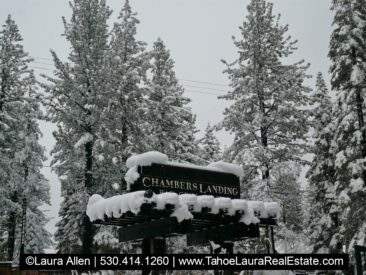 Visitors have enjoyed the Chambers Landing grounds since the late 1800’s! 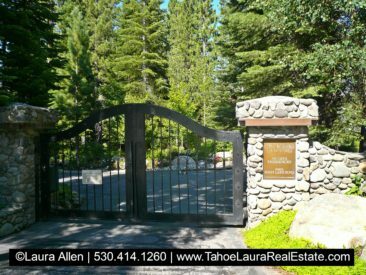 This lakefront development is a luxury condominium development situated on 13.5 acres of prime lakeside grounds. 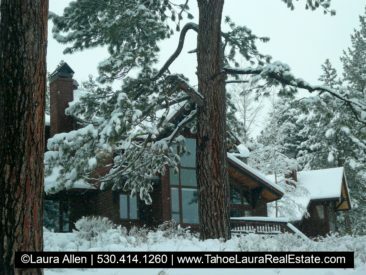 The Chambers Landing condominium development has lakefront units, lake view units, and forest/garden units. 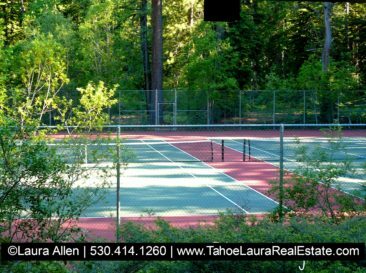 The units are larger and come with a one-car carport. 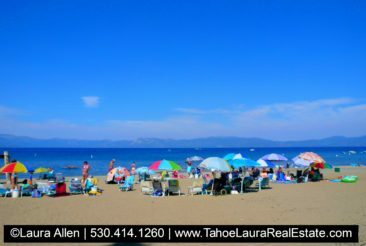 Owners have access to their own private pier and buoy field, along with a sandy beach, four (4) tennis courts, and a seasonal heated pool. 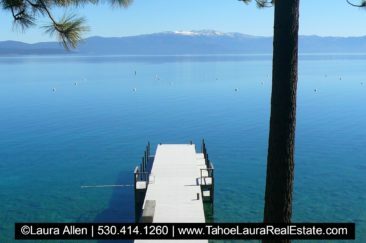 Ownership in the development comes with access to the Chambers Landing Bar and Pier*, which in the past has included a seasonal casual grill, and a lake view restaurant*.